SAN FRANCISCO -- Tesla Motors Inc. has changed its name to Tesla Inc. The change, which was reported in a filing to the Securities Exchange Commission on Feb. 1, follows the company’s acquisition of solar panel company SolarCity Corp., which was approved by shareholders in November. Tesla also produces home energy products like battery storage units, moving beyond its original goal to manufacture electric vehicles. 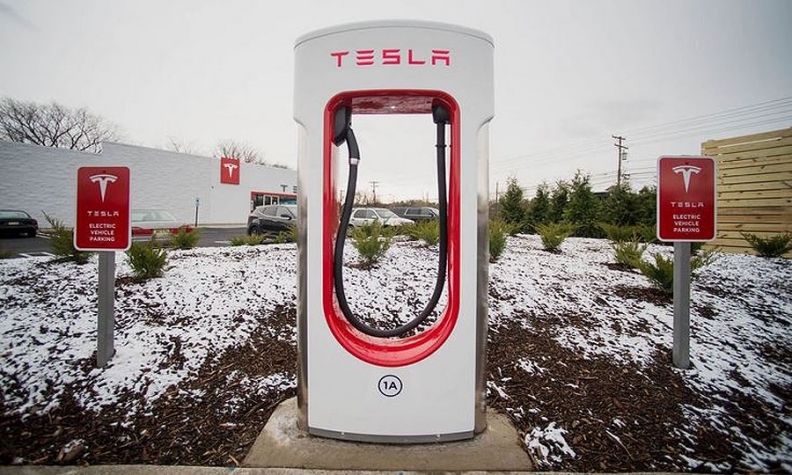 In November, Tesla began including its home energy products in its car showrooms, another move to emphasize its role as an energy company rather than an automaker. Tesla’s name change goes into effect Feb. 1, according to the filing.